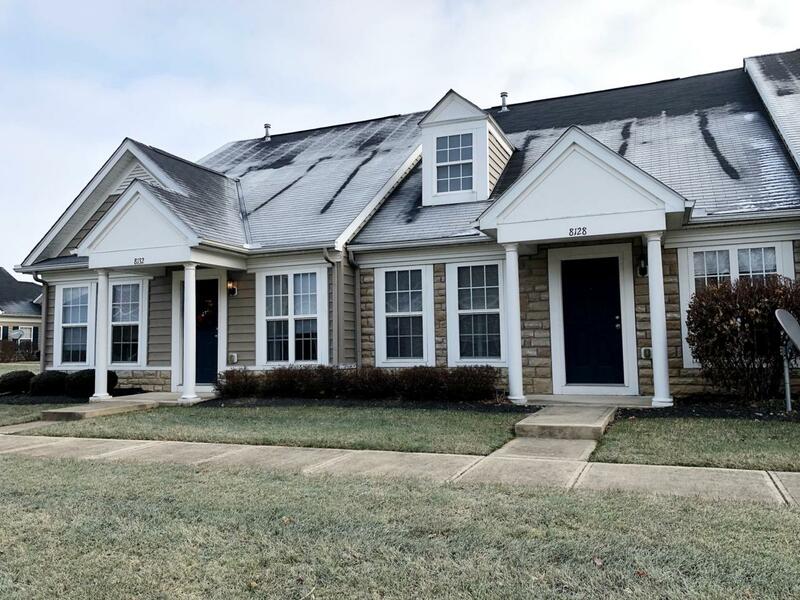 Move in quickly into this 2 Bed, 2.5 Bath condo located in the Ravines at Waggoner Park Open & spacious Great Room with vaulted ceiling. 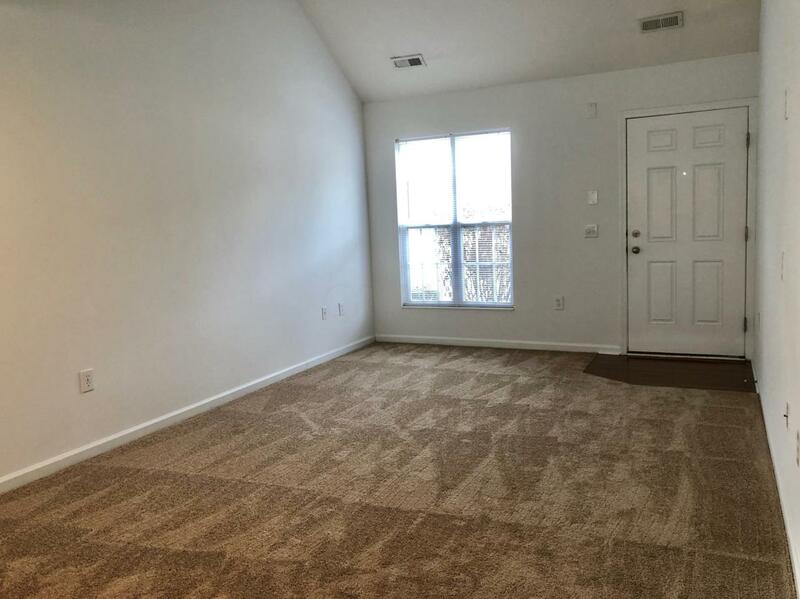 1st Floor Owner's Suite has vaulted ceilings w/walk-in closet, and great natural light. 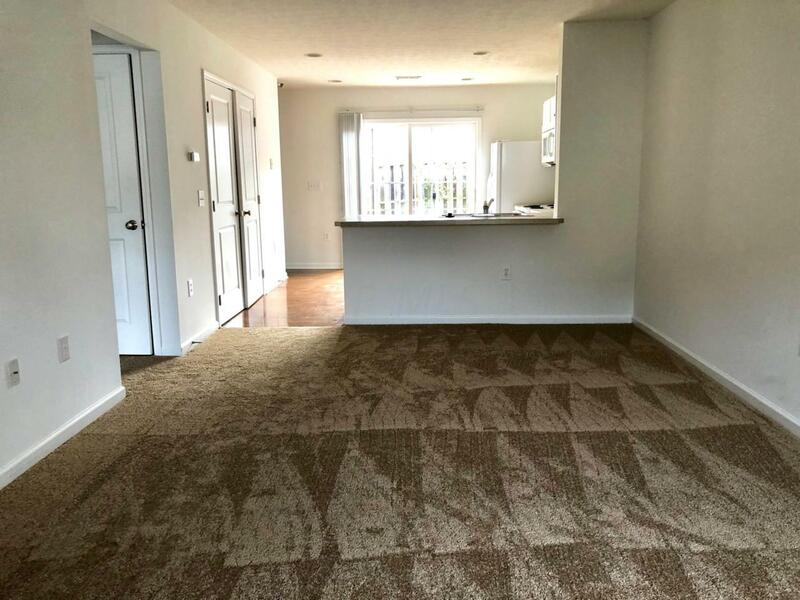 Roomy kitchen w/breakfast bar and hardwood floors. 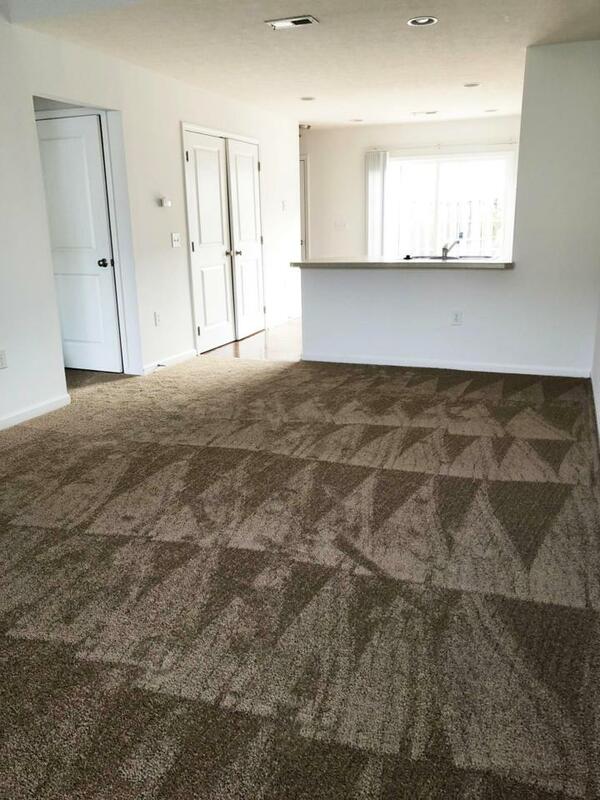 Brand new carpet throughout unit. Upstairs bedroom w/full bath. 2nd floor utility room is huge w/extra storage space. 1st floor laundry includes washer and dryer. Private Patio and 1-car attached garage. Neutral colors. Community offers Club House, Gym and Pool.